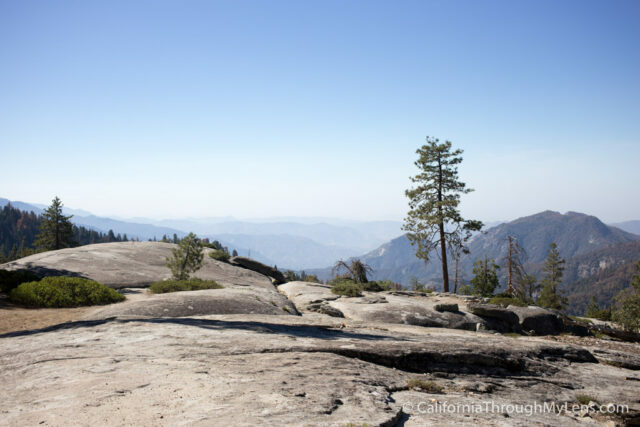 Sequoia and Kings Canyon National Park is a place filled with vast expanses of nature, dozens of the world's largest trees and thousands of miles of backcountry trails. It is a beautiful park that I keep coming back to over and over again. It was the second national park ever created, after Yellowstone and it has a rich history of inspiring visitors. This guide serves to spotlight some of my favorite attractions in the park and to encourage you, the visitor, to spend time exploring it. 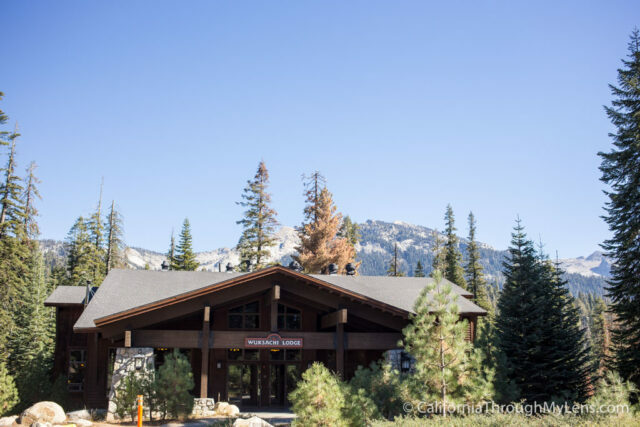 During the summer months there is even a shuttle that will take you up from Fresno. So click through on any post you are interested in and be sure to let me know what I left off in the comments. 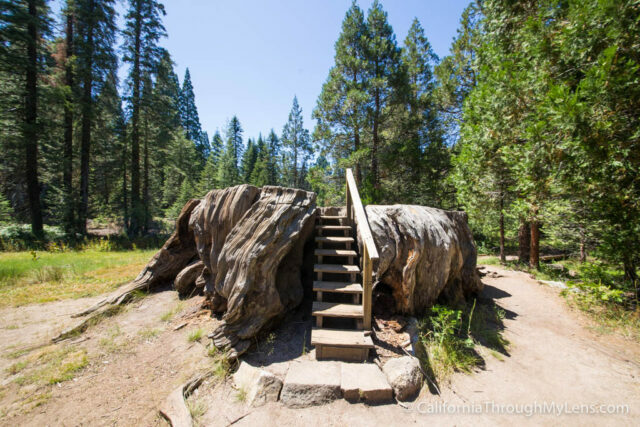 As you would have surely anticipated, this park is overflowing with amazing hikes and trails. 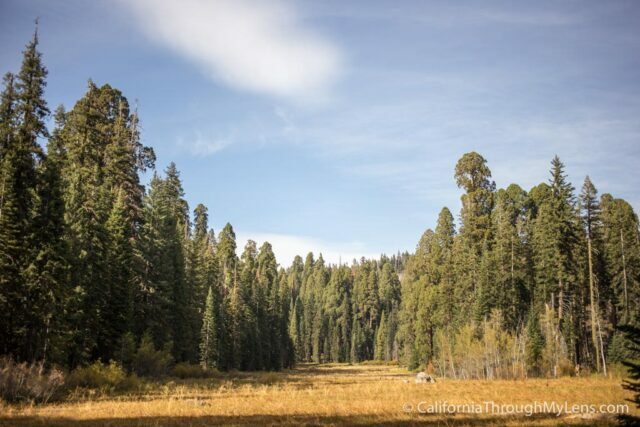 The majority of the park is back country, so to really experience it you need to use your feet and set out to explore. 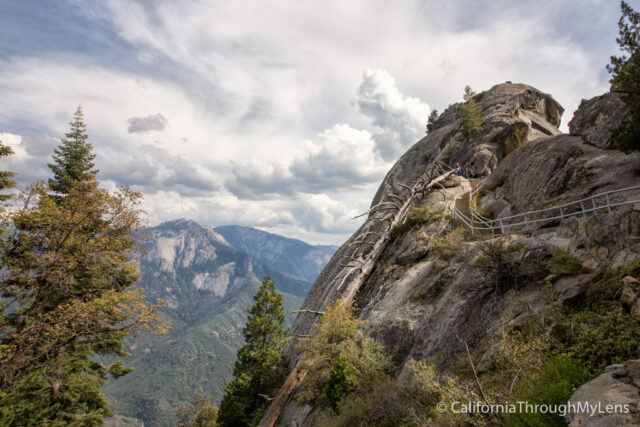 Here are some of my favorite hikes in the park, most of which are the popular ones you would anticipate to find. I plan to go back and explore many of the more unknown ones soon. 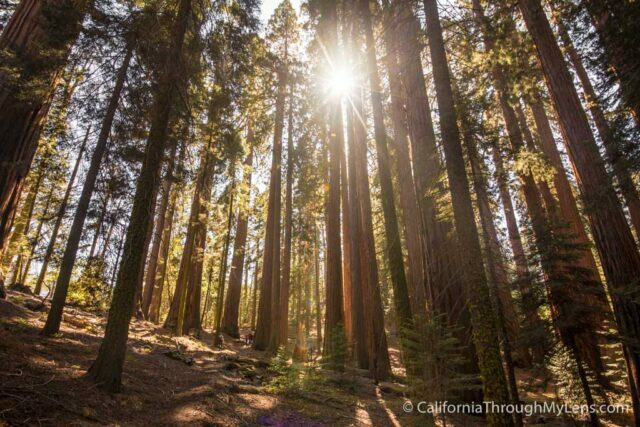 Other then Redwood National Park in Northern California, Sequoia National Park is one of the best places on the entire planet to see large trees. 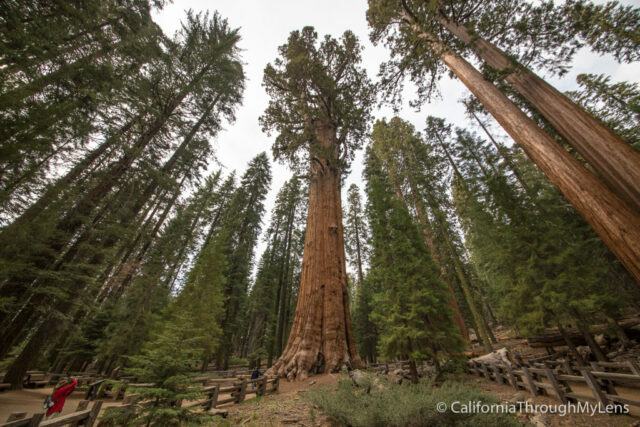 These towering giants are thousands of years old and will no doubt leave you in wonder. 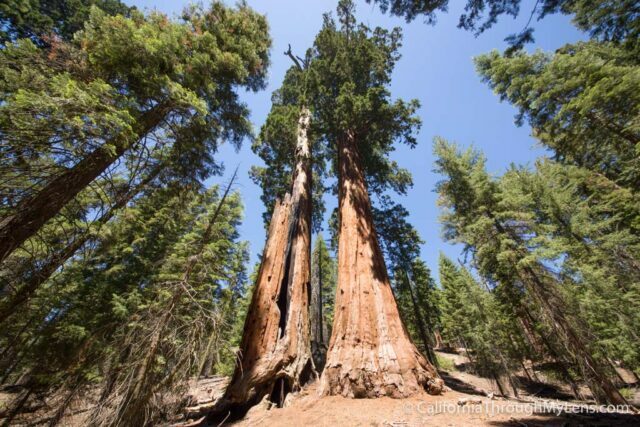 The General Sherman and the General Grant are the two largest trees in the world so you have to see both. Not to be outdone by the trees, the meadows that flank them are places you really should explore as well. 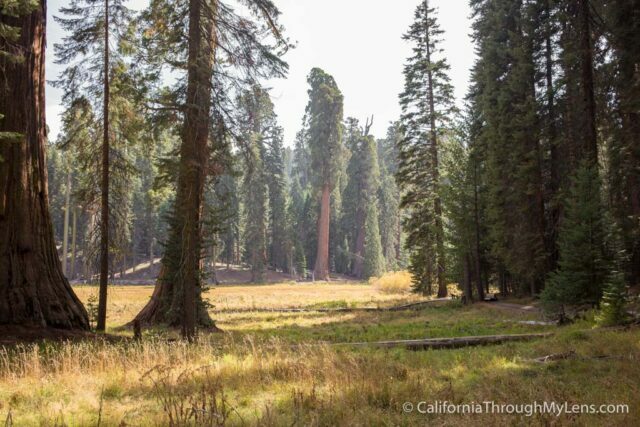 Whether it is Crescent Meadow or the Big Trees Trail, these spots are amazing for photographs and for relaxing your mind. 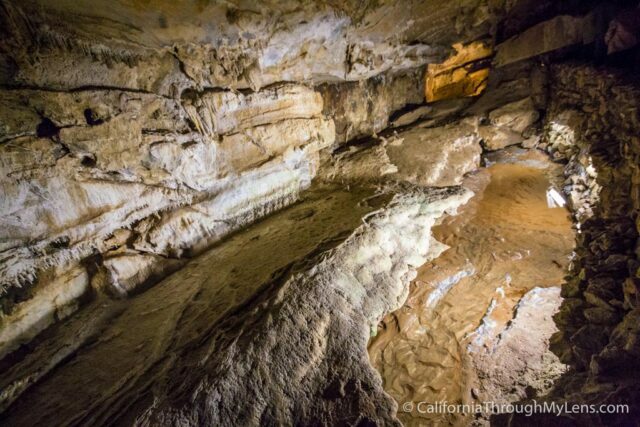 With over 200 caves in the park and more discovered everyday, there is no shortage of caves. However, only two are open to the public and only one of which I have been able to visit so far, Crystal Cave. 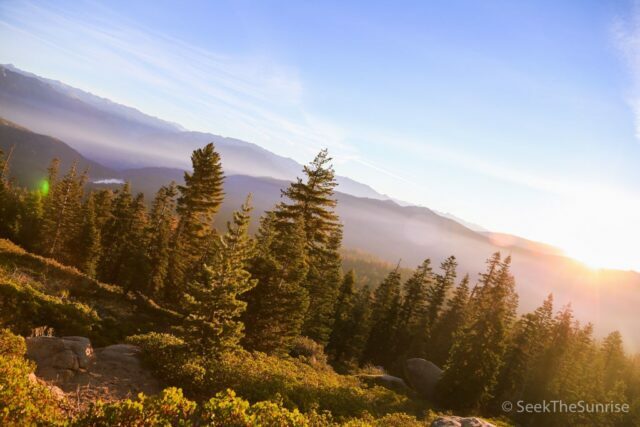 If you are looking for a place to photograph a sunrise in the park then be sure to check out my favorite spot, Panoramic Point (link goes to my other blog). If you are interested in camping then there are many different spots in the park that you can book here. 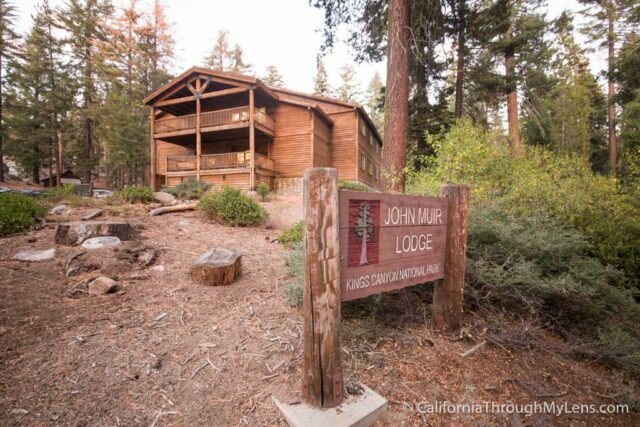 For hotels, these two lodges are my personal favorites. Both of them have great restaurants as well. 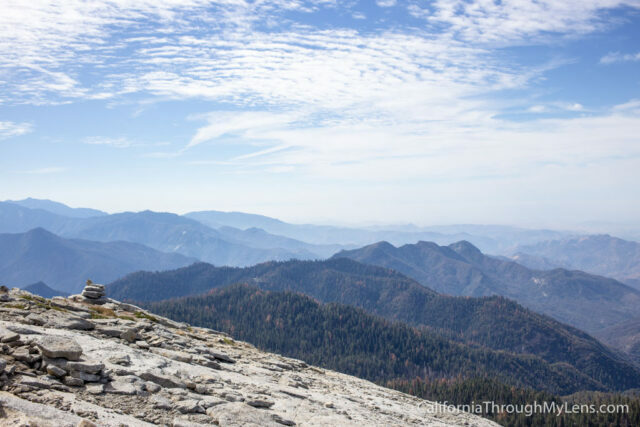 Now it is your turn, what did I leave off this list that you love exploring in Sequoia & Kings Canyon National Park? Be sure to leave them in the comments so that others can find them as well.